Accept and manage your donations with WordPress and Charitable. No transaction fees. Works with any WordPress theme. Bump up your donations by giving your donors the option to cover the processing fees on their donations. 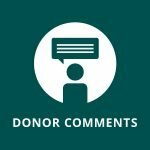 Give your donors the ability to share a message when they donate. 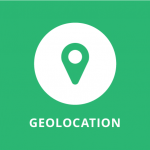 Turn one-time donors into ongoing supporters with your newsletter list. 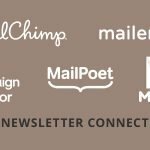 Supports MailChimp, Campaign Monitor, MailerLite, MailPoet and Mailster. 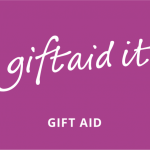 Boost your donations by 25% with Gift Aid, a tax incentive for UK charities. Grow your organization's revenue with recurring donations. 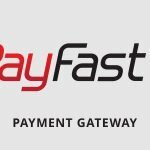 Accept donations with PayFast, a leading South African payment processor. 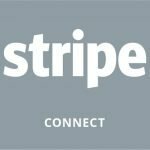 Automatically send donations to your campaign creators with Charitable & Stripe Connect. 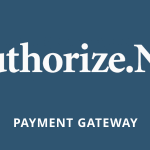 Accept credit card donations on your website with Authorize.Net. Get the latest news about Charitable.